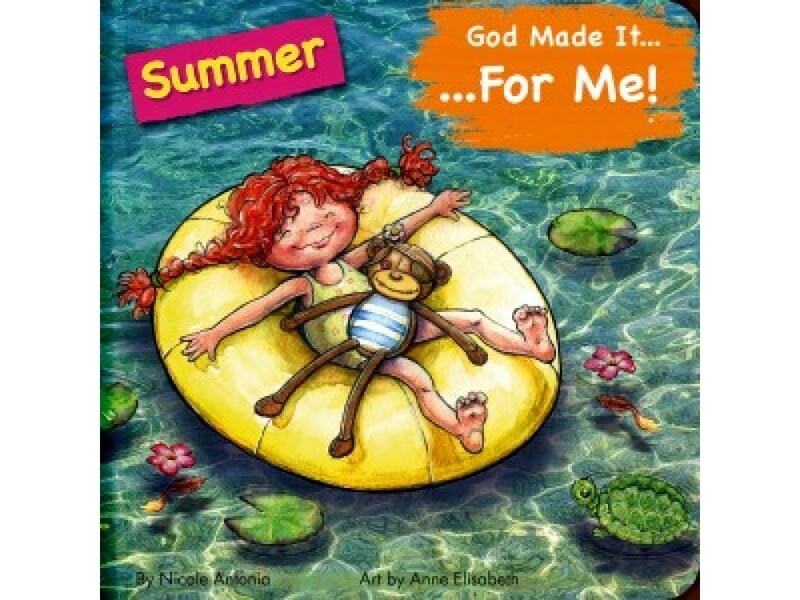 Young kids love to talk; this child's prayer of thankfulness has her talking to God as she hikes to a lake while going on a treasure hunt with Grandpa. Real photos overlaid with beautiful watercolour illustrations capture a child's imagination and bring to life her joy as she explores the forest and all it holds. 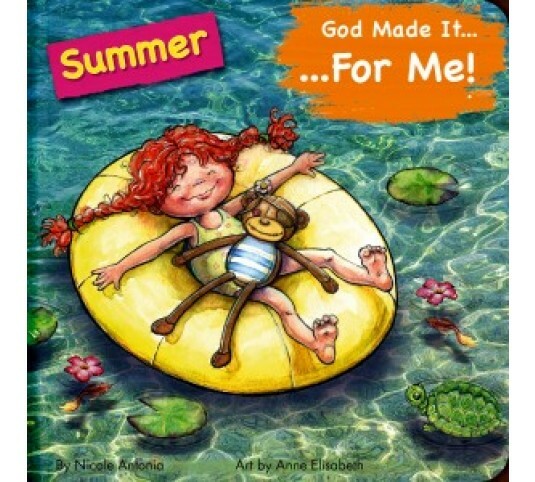 He Made it for Me - Summer, is narrated from a child’s viewpoint, thanking God for making Summer.